75 Hectares. Accept Best Offer. Portions of one hectare or more entertained. 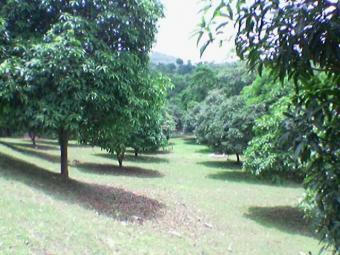 2,623 fruit bearing, 20-25 yr. old trees, excluding approximately 980 younger mango trees. Over 25,000 mahogany, acacia aurey, crasi carpa trees over 2-4 storeys tall. Natural springs, fully fenced, 2.5 kilometers from Toledo City. For more details, kindly visit web link viviun /AD-118923/, or email the owner at elgo_ph .